There is no compromise on the luxury, advanced technology and market-leading customer service you would expect from Lexus; the only thing that is being reduced is the amount of money it costs to secure a new car. 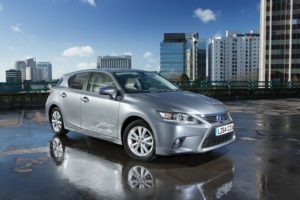 The offers apply to all new CT 200h, IS 300h, GS 300h and GS 450h models and the RX 450h F Sport, giving customers an exceptional breadth of choice across Lexus’s range of stylish and efficient hybrids. The focus of the sale is a £1,000 boost in the Finance Deposit Allowance, on top of the current allowance figure. That means the allowance increases to £2,500 for CT 200h models and to £3,500 for the IS 300h sports saloons. 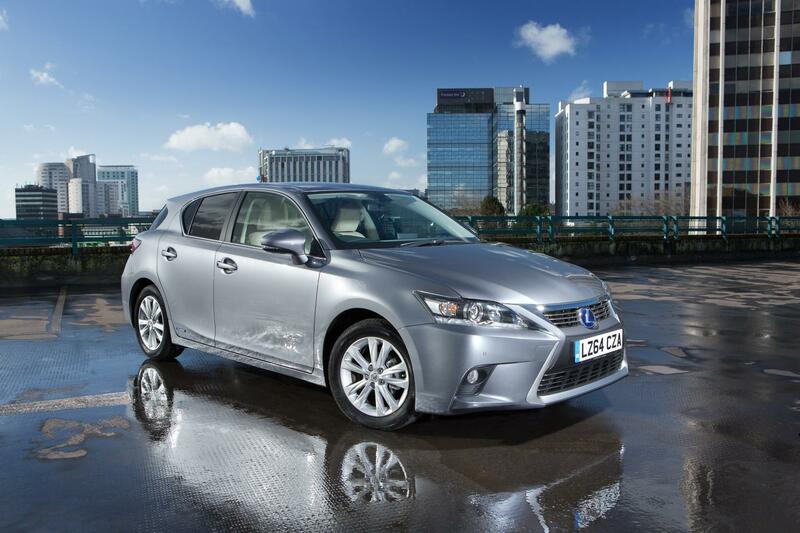 The figure for GS 300h and 450h is £2,000, and for the sharply styled RX 450h F Sport, it amounts to support worth £3,000. Lexus is confident this generous contribution will open up the possibility of new car ownership to many new customers. The “grand” deal applies to new vehicle purchases ordered and proposed for finance through Lexus Connect up to 30 June, and registered by 31 July. For fleet customers, the same models can be financed through Lexus Business Drive with monthly payment savings of up to £20 during the same period. Full details and examples of the savings on offer, together with terms and conditions can be found at Lexus.co.uk.